Based on the best-selling novel of the same name, We Need to Talk About Kevin explores nature vs. nurture on a whole new level as Eva’s own culpability is measured against Kevin’s innate evilness. Ramsay’s masterful storytelling simultaneously combines a provocative moral ambiguity with a satisfying and compelling narrative, which builds to a chilling, unforgettable climax. If you’re anything like me and you determine which movies to watch based, at least partly, on awards viability, then set your calendars for these upcoming releases (release dates listed below). The new US theatrical poster for Cannes favorite We Need to Talk About Kevin was recently released. It’s fitting, as the film was just named Best Film at the London Film Festival. It has also been bringing much praise to Tilda Swinton for her portrayal of a mother whose son (Ezra Miller) committed a Columbine-style massacre. More info. about the film after the poster. 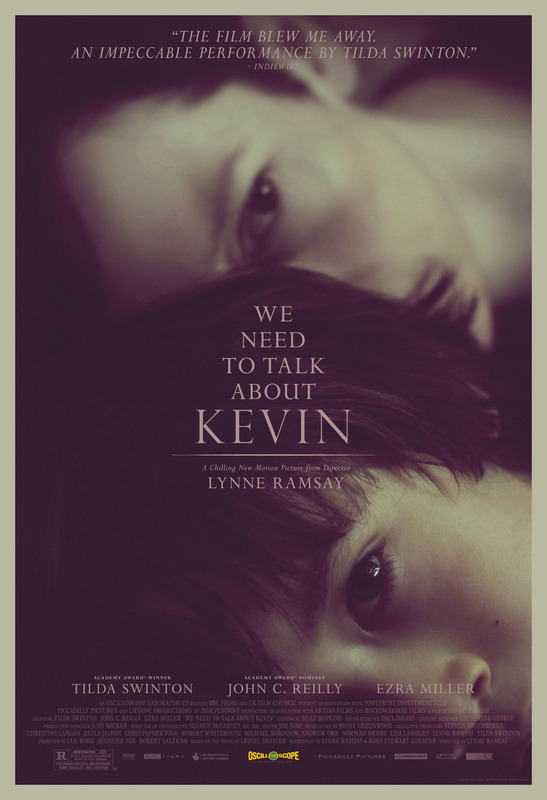 A suspenseful and gripping psychological thriller, Lynne Ramsay’s We Need to Talk About Kevin explores the factious relationship between a mother and her son. Tilda Swinton, in a bracing tour-de-force performance, plays the mother, Eva, as she contends for 15 years with the increasing malevolence of her first-born child, Kevin (Ezra Miller). 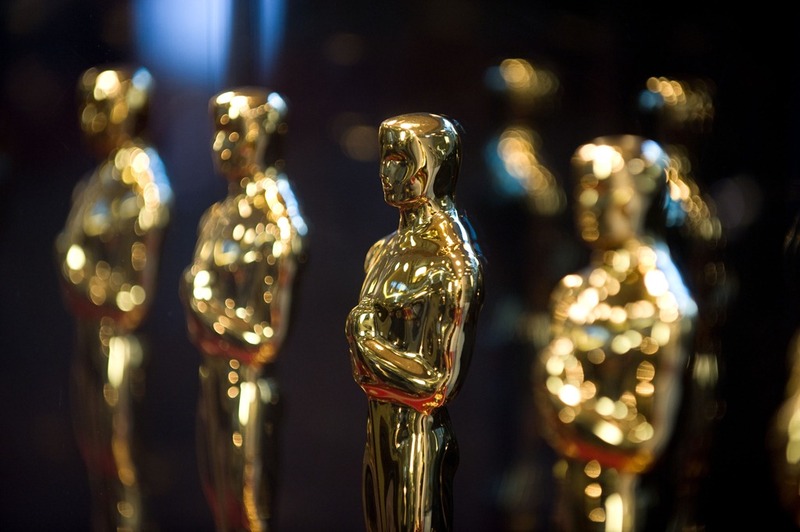 The film opens in New York and LA for awards consideration on December 9. Its commercial release is slated for January 27, 2012.